Ida Pleasant, 66, of Whiteland, passed away Monday, January 7, 2019. She was born on April 4, 1952 in Manilla, Philippines. 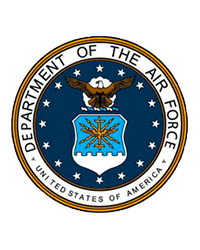 Ida was a veteran of the United States Airforce for 20 years, retiring in 1993. Ida is survived by her daughter, Angelina Pleasant of Whiteland.